Where is Alice Guy-Blache's Walk of Fame star? 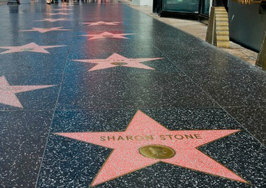 Why is there no walk of fame star for the first female director? 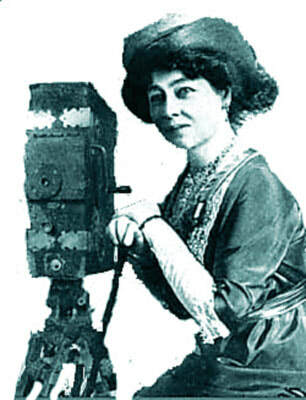 This intrepid woman began directing films in 1896, producing and directing over 600 silent, single reel length films. Alice also worked for Gaumont Chronophone as a director and producer, creating over 150 synchronized sound films. 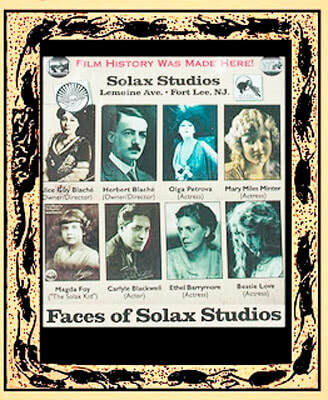 In 1910 she started her own film company, called Solax, located in New Jersey, becoming the first woman to own and operate her own film studio. After her divorce from husband and company partner, Herbert, in 1920, she relocated to France. There she turned her attention to writing and lecturing on film for the next thirty years. 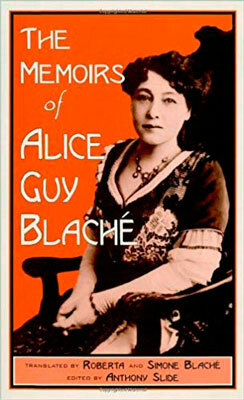 Ms. Guy-Blache went on to publish her own autobiography, The Memoirs of Alice-Guy Blache in 1976. 2 Mc Mahan, Alison. 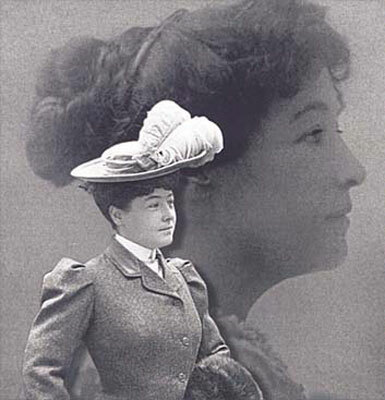 Alice Guy Blaché, Lost Visionary of the Cinema. 2002 Bloomsbury Academic. July 15, 2018. 3 Alice Guy-Blache, Roberta Blache, Simone blache, Anthony Slide. 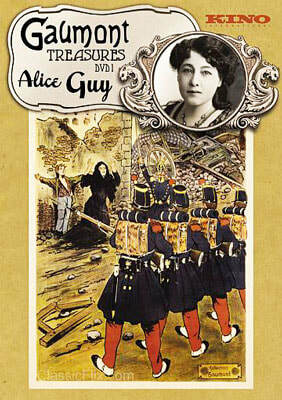 The Memoirs of Alice Guy-Blaché. 1976/ May 7, 1996 Scarecrow Press. July 11, 2018. Cine understands that stars and Hollywood notables nominated for the Walk of Fame are individual artists from the entertainment industry. However, creating a new tradition is sometimes a wonderful thing. To nominate a candidate for the Walk of Fame does take money, but I'm sure that someone like TCM's Trailblazing Women Pioneers Project could easily find the funds to maintain a star along the Walk of Fame for our first female director.